During National School Choice Week we call upon our elected officials to support expanded school choice in Pennsylvania, including expansion of educational scholarships to provide expanded opportunities to K-12 students. Parents must have choices that allow their child to access educational opportunities that meet their needs. 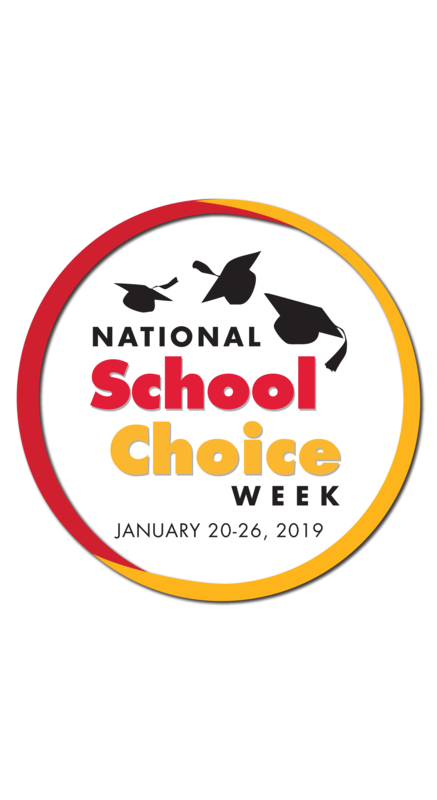 NOW, THEREFORE, on this 18th day of January, 2019, We, SUN Area Council of Republican Women, do hereby recognize January 20-26, 2019 as SCHOOL CHOICE WEEK, and call this observance to the attention of all area residents. Further we call upon our elected State Representatives and State Senators to champion legislation that expand educational choice throughout the Commonwealth.